"Attention" remixes are available now! "One Call Away" Remixes available now! 'nine Track Mind' Deluxe Available Now! Includes bonus tracks "River", "Does It Feel" & "Nothing But Trouble (Instagram Models) [Dance Remix]"! 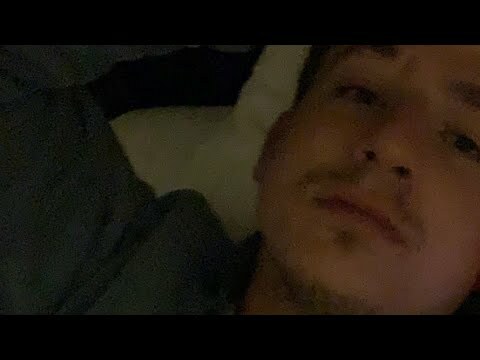 Latest official music videos from Charlie Puth.